Bidsonline’s live bidding system is integrated with our financial and operational systems for auctions. Our customers can catalogue and photograph items for auction right up to the moment the auction starts! Alternatively using our API interface it can be integrated with your auction system. We send daily emails to our national database of bidders listing all our customers’ auctions. Your auction is live on the internet with less than a second delay for video and audio. 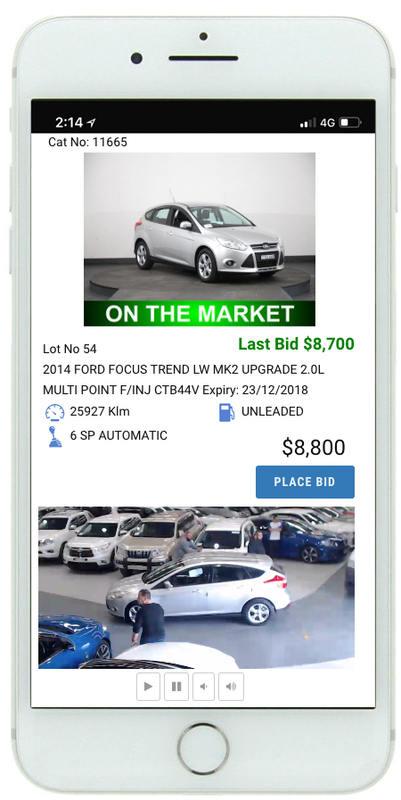 Your bidders can bid with either their PC or Smartphone. Your auctions can be setup with online bidding prior to the live event with the highest bid automatically set as the starting bid. Bidders can set their highest bid and the live bidding system will bid on their behalf. The system includes an optional credit card pre-authorisation process. The Bidsonline live bidding system was developed by programmers in Australia and it is run on servers in Australia. When you have your auction we are in the office to support you!